Sometimes Just the Sky is not a greatest hits endeavor or a remastered compilation. It's not a celebration or a souvenir. It is a reimagining of a most unusual nature. It is a collection of songs written across the decades, recorded in bucolic western England at Real World Studios with the great producer Ethan Johns. Carpenter sat with new and old friends who circled together in a wooden room and made music, in real time. What we hear is precisely what was played and sung, all at once. 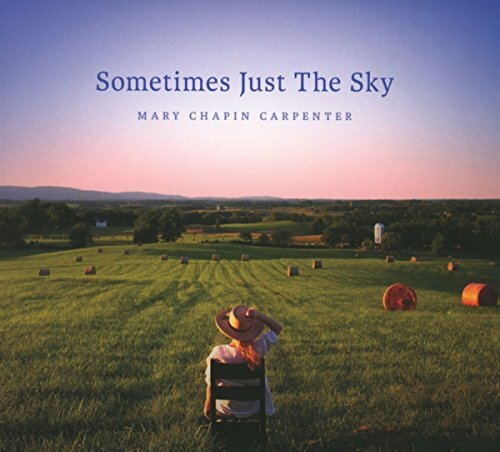 There's a song originally recorded for each of Carpenter's original studio records, and then there's a new song, which was aided and abetted by hillside contemplation and a punk poet's advice. If you have any questions about this product by Thirty Tigers, contact us by completing and submitting the form below. If you are looking for a specif part number, please include it with your message.